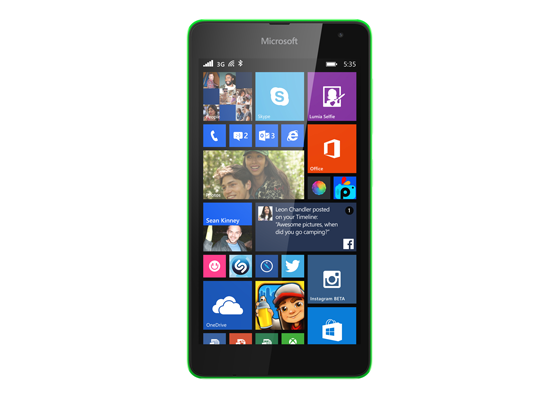 Microsoft has announced the availability of the Lumia 535 Dual SIM in the Philippines. 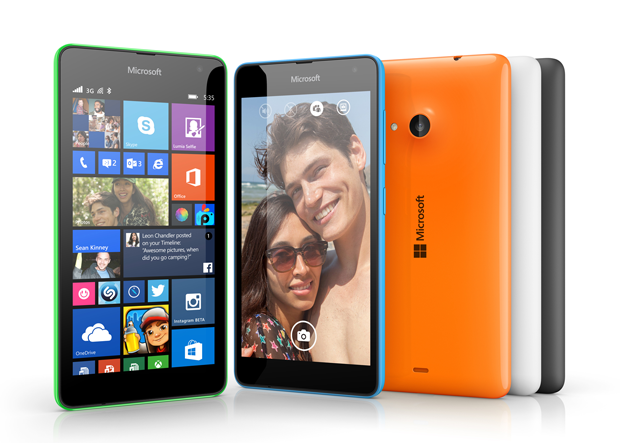 The new Windows smartphone feature a wide-angle 5 megapixel front facing camera, and a spacious 5 inch display. 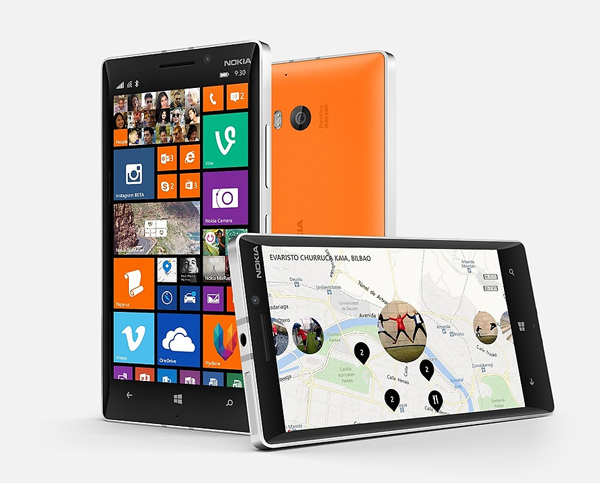 It inherited the looks and form factor of previous Lumia handsets (like colorful hard plastic cases) and is targeted at the masses as it features affordable pricing of only Php5990 (SRP). 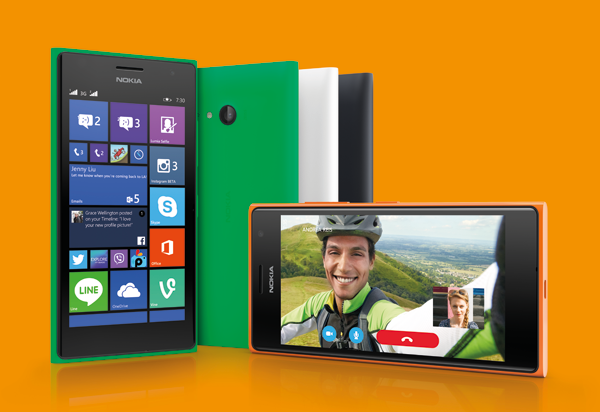 The Lumia 535 Dual SIM will be available fin the Philippines from December 15, 2014. 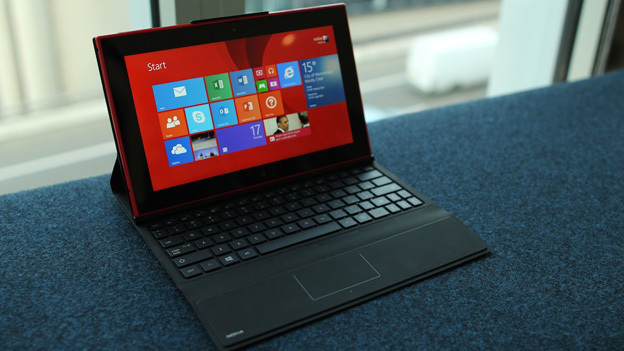 It will also be available under Plan 499 of both Globe and Sun. 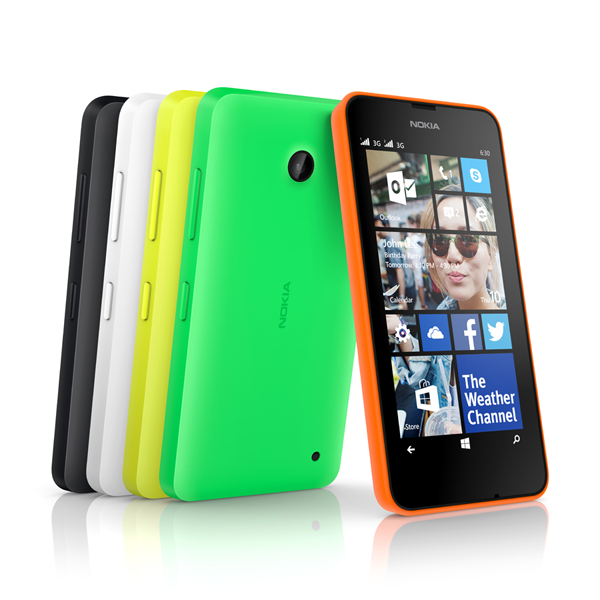 The Lumia 535 Dual SIM will be available in a range of colours including green, orange, white, cyan and black. 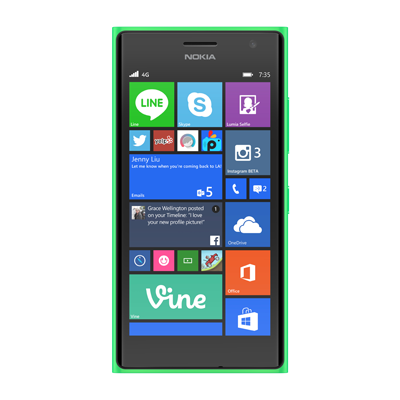 Microsoft also launched the Lumia 735 with LTE/4G and wireless charging will be ava, which will be available in the Philippines from December 19, 2014 in green, white and grey. 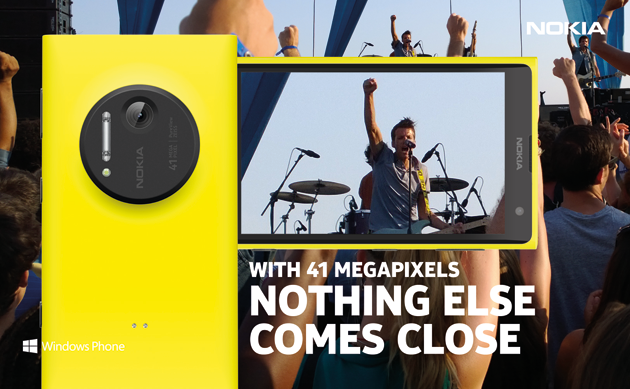 It will only be available at Globe, free at Plan 1299.